This post lists all the SCCM Configuration Manager Build Version Numbers. The SCCM Current Branch build numbers are documented here. Looking at SCCM build numbers you can observe that there have been a number of significant releases in the past years. The SCCM version numbers changes with every update. Here is an attempt to list all the SCCM Configuration Manager build version numbers. The link to download cumulative updates have been provided in the table. To check the console and site version simply open the Configuration manager Console, click the blue tab in the top left corner and press About Configuration Manager. Here is a table that lists all SCCM Configuration Manager Build Version Numbers. do we have any SQL query to check SCCM version? Please let me know. Have your heard of any problems jumping from 1610 to 1710? 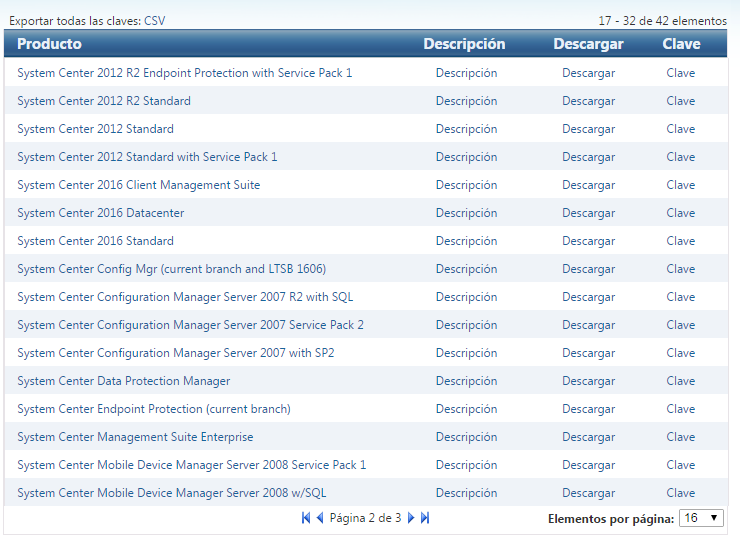 Present, SCCM Server r2 sp1 version is 5.00.8239.1000 its possible to upgrade directly higher version like 1702 or 1706..? One Cas connected to one primary and 50 secondary sites. What’s the current SCCM version ?. 5.0.79.58.1000 And I would like to go to version r2 sp1. can I update to this version? I am facing issue with compliance report. the issue is some of the systems showing in compliance but when I check on that systems patches is not available on that system but showing in compliance. some systems showing in non compliance but patches are installed. checked all database and SUP replication related logs but no error. What is the differance between System Center Configuration Manager 2012 R2 & System Center Configuration Manager Current Branch ?